BERLIN (Bloomberg) -- Three plaintiffs suing Porsche SE in Germany lost their bid to pause their civil cases to await the findings of a criminal case against the carmaker's former CEO, Wendelin Wiedeking. While a trial court can decide to halt a suit if prosecutors probe a related issue, the Wiedeking investigation partly centers on different press releases and disclosure, the Braunschweig Appeals Court said today. The civil suits are part of a series of cases that Porsche SE has faced since it disclosed in October 2008 it controlled 74.1 percent of Volkswagen Group, partly through options, and was seeking to acquire 75 percent and eventually take it over. The announcement caused VW's stock to surge as short sellers raced to buy shares borrowed in a bet that VW would fall. Plaintiffs in Germany are seeking more than 5 billion euros ($6.8 billion) combined over allegations the company misled markets between 2005 and 2008 about its plan that later faltered. 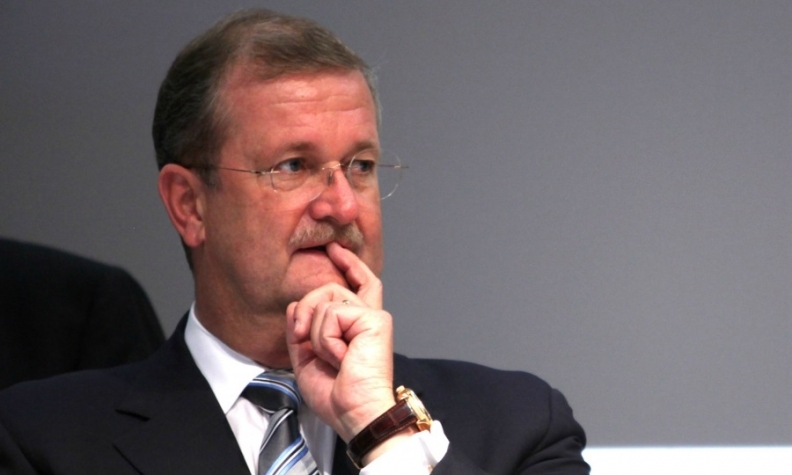 Wiedeking and Holger Haerter, Porsche's former chief financial officer, were charged in 2012 with market manipulation. Both deny the allegations. Even if the criminal allegations were founded, plaintiffs in the civil lawsuits would also have to prove that the criminal action caused their damage, the court said. The criminal case may also take too long and could hinder a speedy handling of the civil cases, the tribunal said. "The criminal probe took three years before the indictment was filed," the court said. "For more than a year no decision has been made whether the charges may go to trial, so that doesn't speak for a swift resolution."